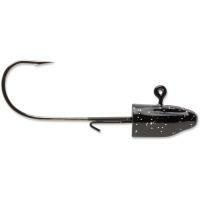 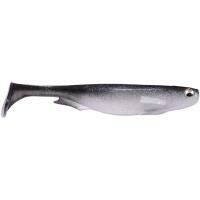 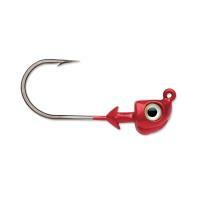 VMC Darter Head Jigs are equipped with a forged shank, super-sharp needle point, and a premium high-carbon steel hook. 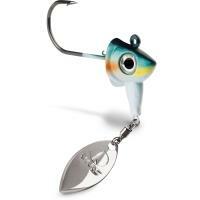 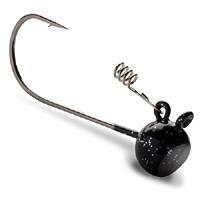 These jigs offer a special keel shaped head for a dramatic darting action with a wider profile that provides a unique pleated weight distribution. 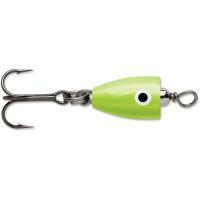 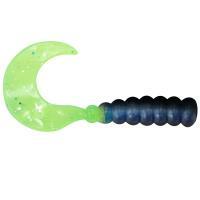 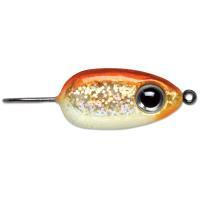 VMC Spin Jigs have exaggerated belly keel and premium ball bearing swivel that maximizes swim and spin actions. 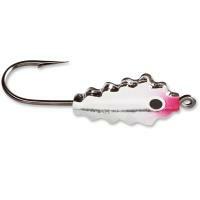 These jigs have double wire keepers with high carbon steel, forged shank, and needle point hooks. 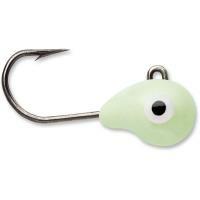 VMC Darter Head Jigs are equipped with a forged shank, super-sharp needle point, and a premium high-carbon steel hook. These jigs offer a special keel shaped head for a dramatic darting action with a wider profile that provides a unique pleated weight distribution. 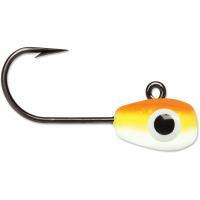 VMC Darter Head Jigs will keep your bait or paddle tail secured in the wire keeper and delivers an exceptional balanced horizontal performance.